The Royal Opera House is known for its beautiful building in London with the best ballet and opera in the country. I was lucky enough to visit the Royal Opera House for a tour and see the splendour of the building and costumes, but this week I was also fortunate enough to see the company’s other location in Thurrock. 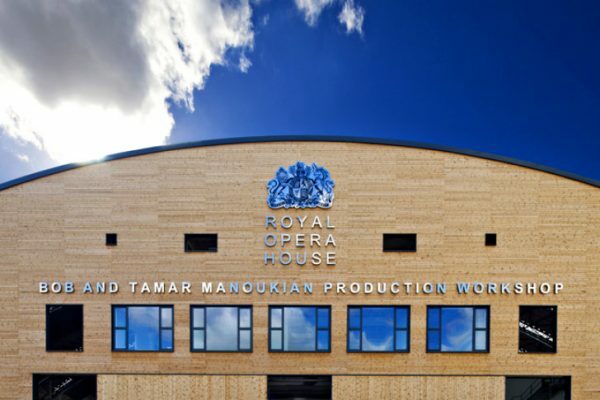 The Royal Opera House Thurrock can be found at High House Production Park just off the M25 and is accessible by car or train. Royal Opera House Thurrock was built in December 2010 when the previous Royal Opera House production facility had to be relocated from East London following London’s successful bid to host the 2012 Olympics. 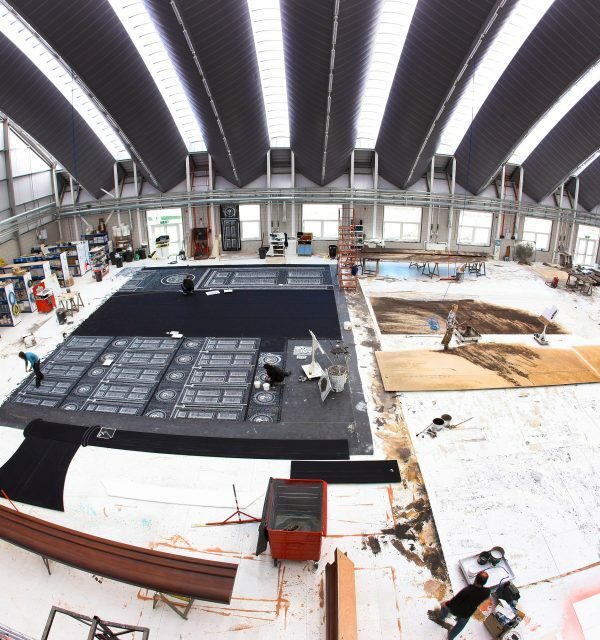 With its huge curved roof, 40,000 square-foot white floor and dizzying viewing galleries, The Bob and Tamar Manoukian Production Workshop is where the sets and scenery are created for the Royal Opera House. It has carpentry, metalwork and fiberglass workshops under one roof as well as an ecologically efficient planted sedum roof and a 100-meter borehole providing the heating. Based in Purfleet, a riverside suburb about 20 miles from central London, the facility, designed by Nicholas Hare Associates LLP, cost £8.4 million to build. 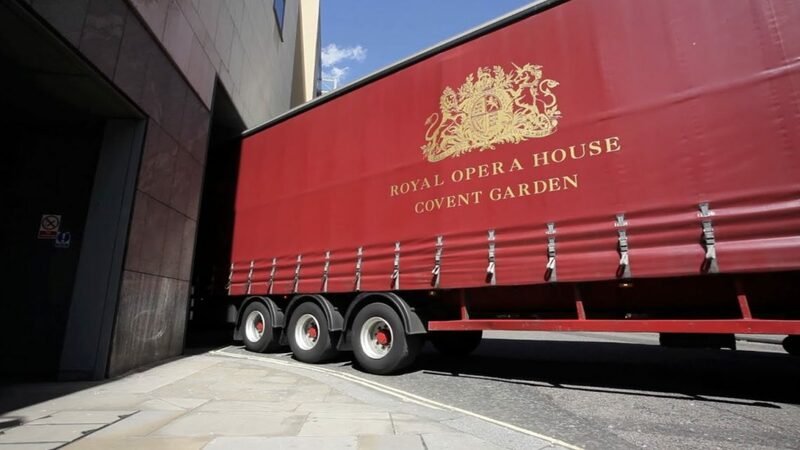 Although the Royal Opera declined to disclose the exact amount of the gift from the Manoukian Charitable Foundation, the donation is part of a total of £1.77 million raised from private funding. This latter figure also includes £500000 from the Foyle Foundation, a charity established by the former owner of Foyle’s bookstore in London. The rest of the construction was funded by the government via Arts Council England. Bob and Tamar Manoukian, longstanding supporters of the Royal Opera, explained in a statement prepared for Bloomberg News why they gave the money. “We wanted to support a scheme which would bring employment to an area of London undergoing regeneration,” they said. “Projects involving children and local communities are close to our hearts too. Armenian-born philanthropist Bob Manoukian, 65, has interests in finance and property, and has been living in the UK since the 1970s. Also on site are Grade II listed barns, from which the Royal Opera has delivered a Learning and Community engagement programme for the local and wider community since 2006. Before this date the ROH Production Workshops were based in Beckton, East London. Royal Opera House Thurrock’s education programme aims to inspire, support and develop the learning and creativity of people of all ages through their engagement with the Royal Opera House and to enrich the cultural life of the local community in Thurrock. The site has 36 members of staff and a lot of them are from the local community so the production house has boosted the local economy. The tour is great fun to see what goes on in the creation of scenery and how long it can take to make the backdrops and props. We were looked after by David Kerby Kendall, who had only been there four months but knew his stuff! 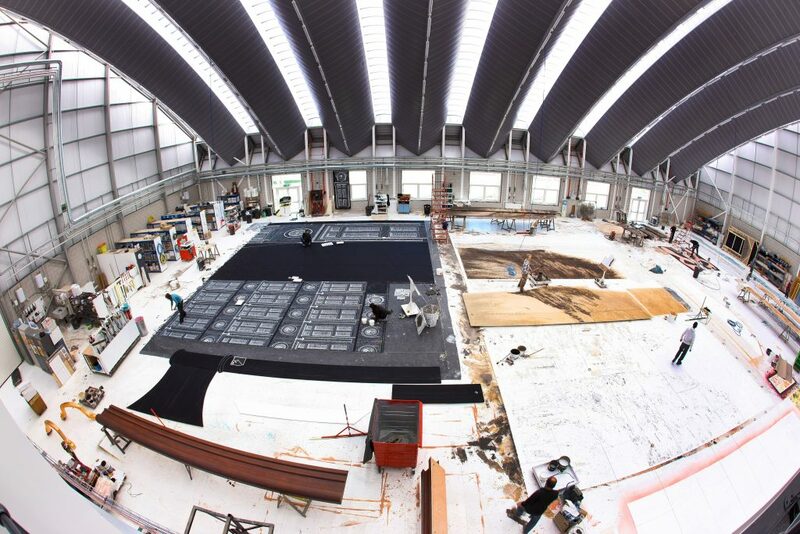 We were walked around the site and saw people working away on sets for the next opera at the Opera House and how intricate the designs were. There was a section that looked like tarmac and it looked so realistic! I had a great time seeing the production warehouse and at just £8 for adults the tour is worth the money to see the amazing buildings and sets. A must for any theatre enthusiast! Find out more at the ROH website.